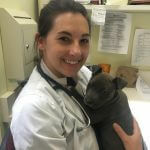 Vinegar Hill Veterinary Group is very sad to announce the departure of Dr. Kate Hallquest. Dr. Hallquest joined Vinegar Hill three years ago, but it feels like she has been here forever. 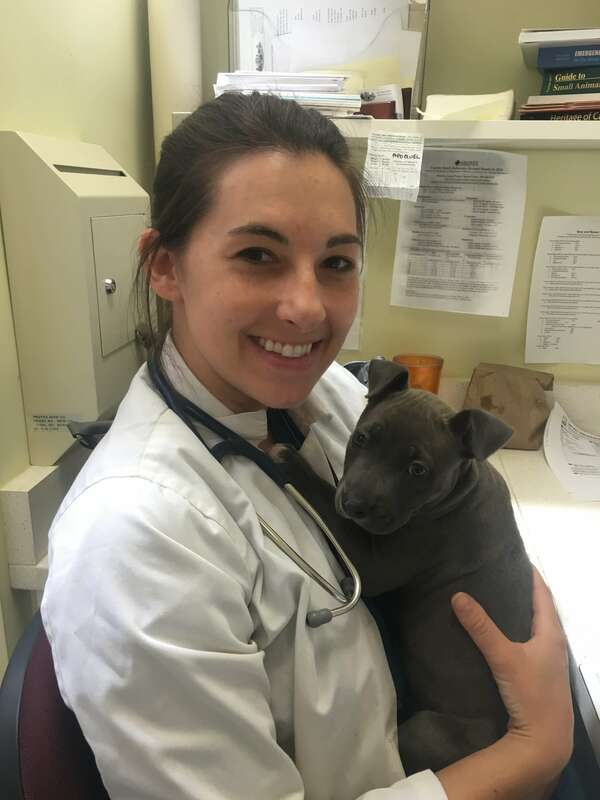 Her calm, compassionate demeanor brought comfort and ease to her patients, her clients, and her coworkers alike. She and her fiance will be moving upstate to settle down closer to her family. Dr. Hallquest, you have been an inspiration to all of us in all that you do. We wish you lots of luck and we will all miss you terribly!